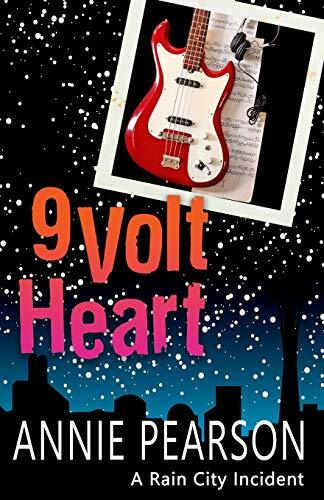 [PDF] Nine Volt Heart: A Rain City Comedy of Manners | Free eBooks Download - EBOOKEE! Description: Forget about the Microsoft and private school Seattle in "Where'd Ya Go, Bernadette?" and the Seattle of the 1930s in "Boys in the Boat." This book takes you through the indie music scene of Seattle with plenty of humor, romance, and suspense. You come to understand the broken hearts of Jason and Susi through their love of music. Pay strict attention to the chapter titles - they tell a story of their own. The book is as unpredictable as the traffic on I-5 any time of the day in Seattle. No comments for "[PDF] Nine Volt Heart: A Rain City Comedy of Manners".